MyCells® is a revolutionary skin regenerating system. This autologous method uses your own blood to produce “Platelet Rich Plasma” (PRP), which is enriched with platelets, lymphocytes and growth factors. 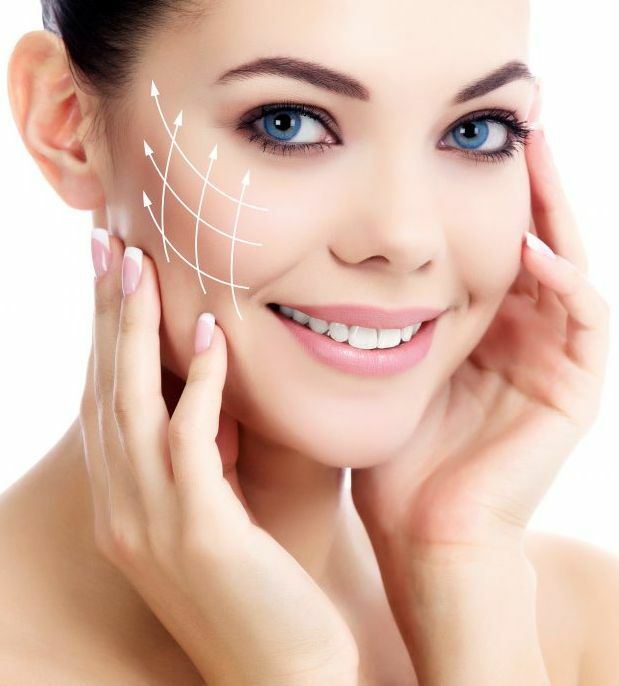 When the PRP is reintroduced into your body (via injection) it accelerates the normal healing process by stimulating collagen formation, revascularization and repair. This process brings long lasting tissue rejuvanation without side effects. PRP has been widely used for many years in plastic surgery, orthopedics, dentistry, and for both soft tissue implants and wound healing. Prior to treatment, the physician will draw between 10 and 20 milliliters of blood into a special glass vacuum tube that is included in the MyCells kit. This is a standard office procedure which causes no more discomfort than providing a sample for blood work. Following the blood draw, the clinician will centrifuge the tube in order to separate the blood into several fractions, thereby creating the PRP. The concentrated blood cell portion, known as PRP, is then injected beneath the skin in the area of fat loss and/or wrinkles. MyCells PRP can provide a gradual increase in skin thickness and vitality. Results usually become apparent within 15 days of treatment. Typically, the majority of patients see ther treatment results last up to 1-11/2 years. Subsequent “touch ups” may be needed to maintain the desired effect. Promotes local tissue growth and repair.